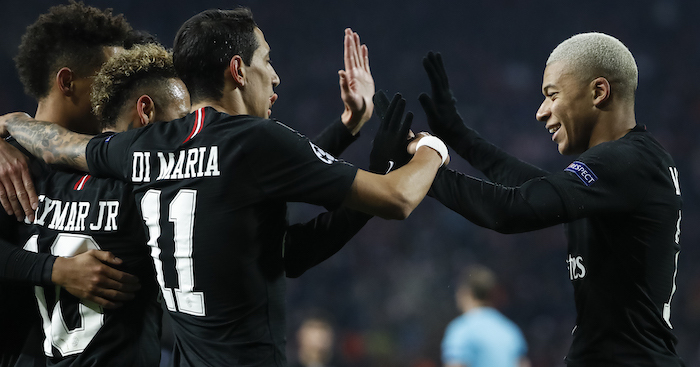 Angel Di Maria has spoken out on the problems he faced at Manchester United ahead of PSG’s Champions League clash with the Red Devils on Tuesday night. The Argentine playmaker moved to Old Trafford during Louis van Gaal’s reign, with the Dutchman labeling United’s record signing at the time as “world class”. However, Di Maria struggling during his time in Manchester and left for Paris in a £44million deal in 2015. 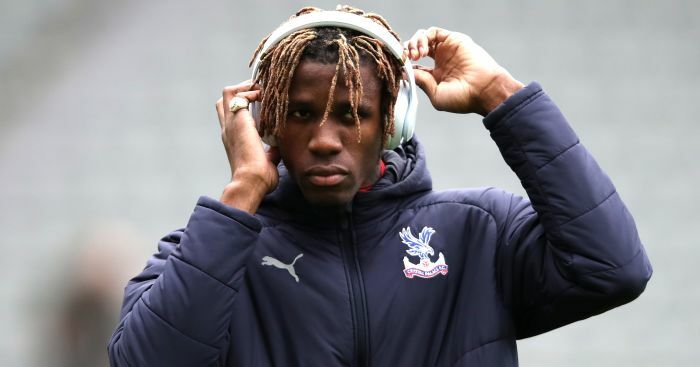 And speaking about his time in England ahead of the game, the 30-year-old told radio station France Bleu: “I only stayed one year. It wasn’t the best period of my career, or they didn’t let me have my best time there.